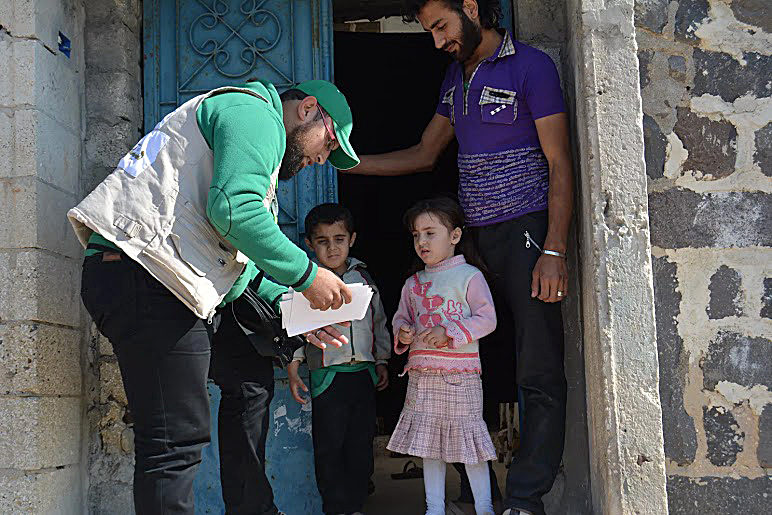 Providing between 77 to 80 daily family-size meals enough for 5 persons, including sweets in Alwaer besieged area. 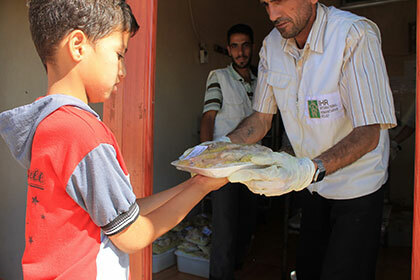 We provided orphan children sponsorship in Lebanon and Syria. since 2015 we prioritized orphans for future projects. Currently we support each orphan child with 50$ as a temporary emergency support until the availability of larger educational and medical projects or projects that sponsor their daily life until they grow up.